Having this blog and having followers, gives us the unique opportunity to share with others what we have found. So. We have found something. We found a bright light, a bastion of tranquility, an unsung hero. Celeste Shaw is the epitome of living life with grace. If you look up the phrase “Do unto others” there would be a picture of Celeste by the caption. In the short time we have known her she has managed to weave her way into our hearts and has truly become a point of inspiration for the both of us. It is evident that we are not the only ones that has been attracted to her light. We went to Chaps for breakfast and was inspired by the amount of patrons who knew her and gave her a big hug when they arrived. More importantly than that is how many people SHE knew by name, their story and their life. We could go about listing all of the things we know about her generosity and kindness, but in all honesty it would not be something that she would want. Just suffice to say, we believe there are so many layers to to Celeste that one blog post would not be able to do her any justice. We will, however list just a few of the accolades that we are aware of. She is, as anyone who knows her can attest, an excellent artisan. Her works of art can be found not on a wall however. Her art is best served with silverware, and can be found in such publications as Where Women Cook, the sister magazine to Where Women Create and Romantic Country Home Magazine. 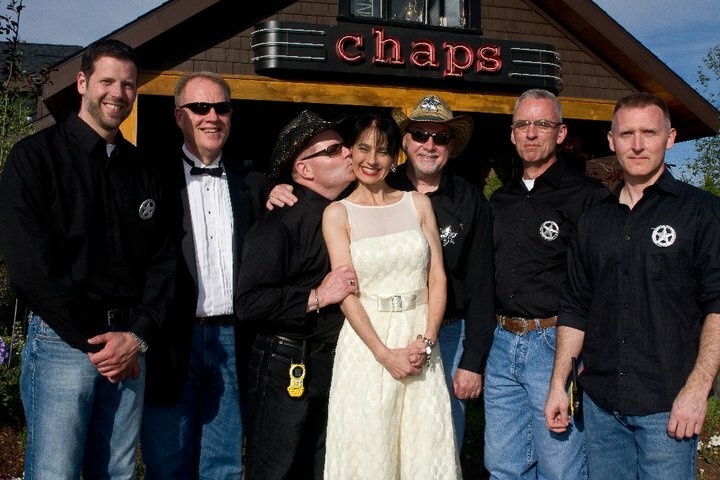 Celeste and Chaps was even featured on the food network’s show Diner’s, Drive-ins and Dives hosted by Guy Fieri. Her ability to decorate is, in our opinion, un-matched. The overall feel of her restaurant is of walking into your grandmothers house on the farm in Montana. Being around her and her staff is as if you were in an atmosphere of family around a large table for Thanksgiving breakfast. Other patrons will ask you if you need more coffee and offer to get it for you. All of this is a testament of the way she lives her life and projects that to others. 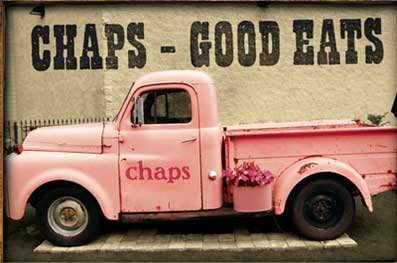 This is not a “review” of Chaps restaraunt. There are plenty of those. What we are trying to do is review an idea, a perception, if you will. One that we hold dear and wish to share with the world, or at least our little part of the world. If you have not had the pleasure of making the acquaintance of Celeste, I strongly encourage you to take a short drive out to Latah, off the Cheney Spokane Rd and have the culinary treat of your life. 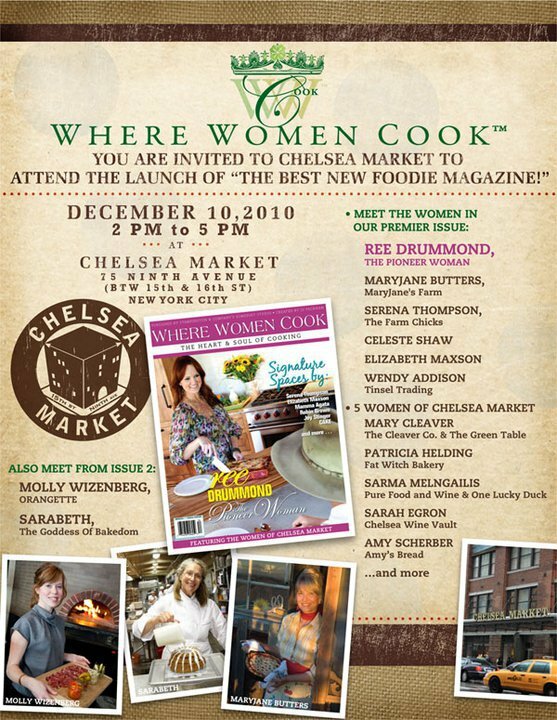 While you are there, be sure to look for the woman giving hugs to most of the patrons and get in line for yours…….. They have a website too! I will ditto, what Deena said! I will be the one cutting in line for a hug!